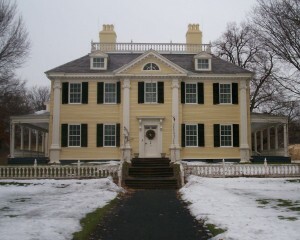 Free tours of the home of Henry Wadsworth Longfellow will focus on Charles Dickens and his visits there. The British author had close ties to the American poet - and their friendship has left some fun anecdotes which will be shared by tour guide Rob Velella. Special artifacts from the collection relevant to Dickens will also be on display. Hosted by the National Park Service in honor of Dickens's bicentenary year. Free tours at noon, 2:00 and 4:00 p.m. Space is limited.